it’s been a while and this is mainly because I have been unsure what to write about. 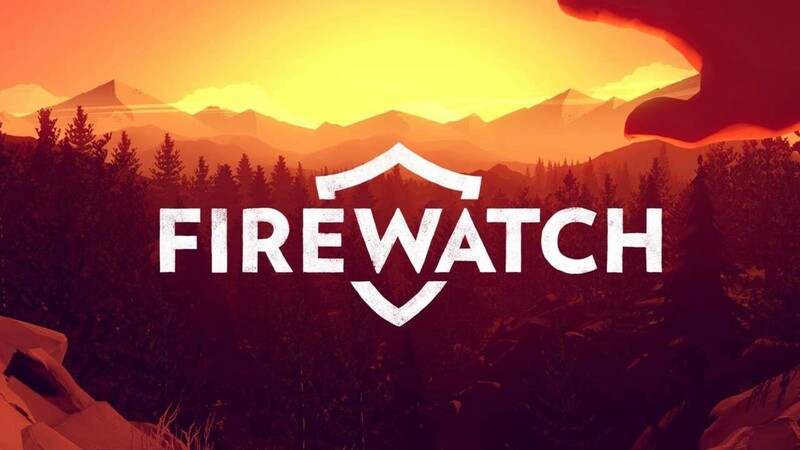 I have been thinking about what to write and nothing seemed to pop to me despite me playing and completing some great games like ‘Life is Strange’ and ‘Fire Watch’. 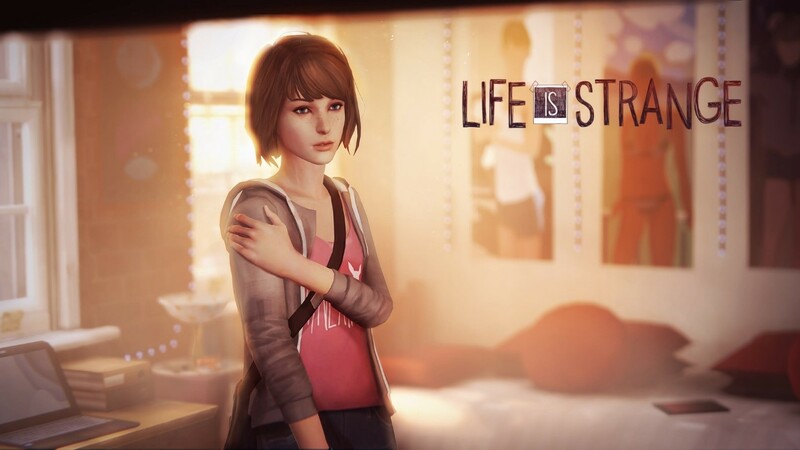 (I do want to discuss Life is Strange and how they use down beats at some point in the near future though). 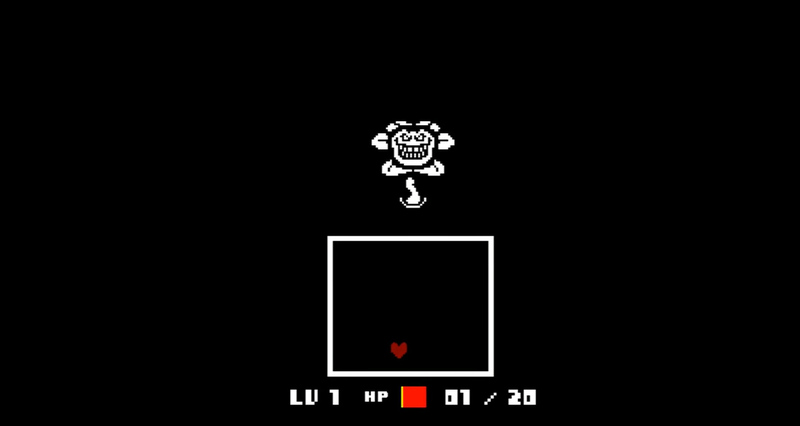 Then last Friday I decided to boot up and try this so called master piece ‘Undertale’. Wow I am only about an hour in while writing this and it is so good! Yet what stuck out to me was the opening and the combat mini game system. I had to just take it in for a second, it was super impressive. So let’s break it down and explain why I personally believe it is a phenomenal opening. It starts with an opening cut scene, which is pretty generic, there were two race who had a fight, one of the races wins and has been banished to another area. Then a curious kid (you the player) goes to a supposed mountain which is cursed and fall down to this monster area. Now this is pretty generic and sets up the world well, but this is not what I want us to focus on (*Side note* If you know me and my past work I am a huge advocate of gameplay and not taking control from the player, I believe cut scenes can work well but we have to know when to use them). This is not the part I want us to focus on. It what happens after the player when they awake from their fall. Now that you have seen the opening lets break it down step by step. So boom! The player has now seen the title and they must press a button to progress. I know this sounds simple but to me having this interaction is key. It symbolises you as the character waking up, it is if we (the character) have moved our body, that jerk of the arm or something, that we have control of. We have chosen to wake up, nothing has been forced and the game cannot progress without our say so. Next the player is taken to the instruction screen. This layout is also subtle and consciously we may not pay too much attention to it. Yet subconsciously it communicates a great deal to us the player. So already this layout uses negative space super well to funnel the player’s attention to the instructions. There is no distraction or extra noise it only shows what the game wants us to see. In the back ground we can see this purple architecture. So this could be chosen because it is not to in your face and less distracting. It does not take focus away from the flower, or maybe it is because what happens beyond those arches is pure magic? After this there is a chance for us to name our character. Already this helps creates a connection to our avatar, because we as the player have some control of the character and it’s not ‘Bob’s’ story it is our story. An article by Sande Chez touches on how this creates an emotion connection with our avatar. 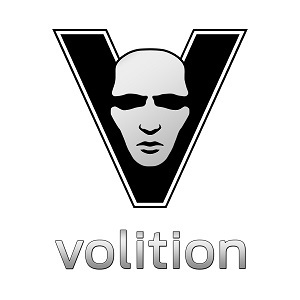 Once players have finalised the name, the game adds a little bit of ‘Juice’ to the confirmation. The screen fades to white and the name grows and almost takes over the screen. To me this is awesome because it feels like OUR NAME is extremely important to the character. It also has a feeling of us waking up, the name is shaky and we are shaky and now everything is becoming clearer to the player. Players now find themselves on a bed of flowers in a dark strange area. Now I am sure of this next point I am going to make is true but it seems like a throwback to when Cloud woke up meeting Aerith in FFVII and the same with Zack in FFVII: Crisis Core. I could be wrong here but I would like to think so as I am a big FF fan haha. The level design is nice as it does not have these harsh right angles just like a box, and it is extremely clear to the players where they must go. Now Flowey teaches us about the game and our health but I want to draw focus on why we trust him instantly, why this being a flower is such a great design choice. When you think about it most of us are brought up not to talk to strangers, that we should avoid interaction with people because it may lead to harm for us. 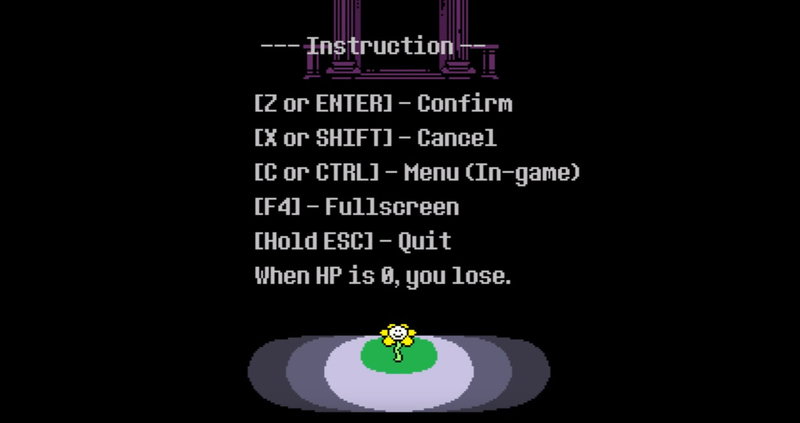 Well instantly that is put to rest because it is a talking flower and not only that but Flowey was there for the instruction page so he has already helped us. The final and most important reason is because of the media we have all consumed growing up as kids. 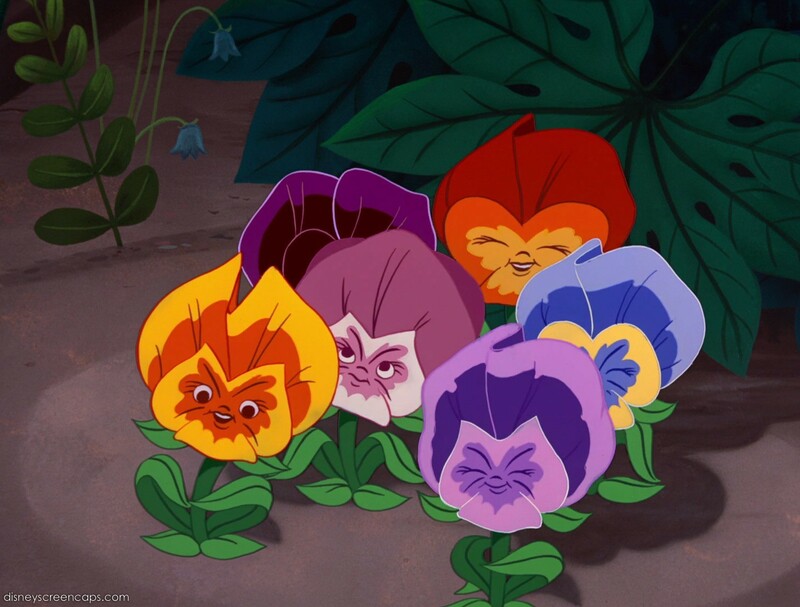 Think about Disney and how nature plays such a strong role, how these friendly plants and creatures are always on the side of good. They are also used in setting up a safe environment for the main characters. 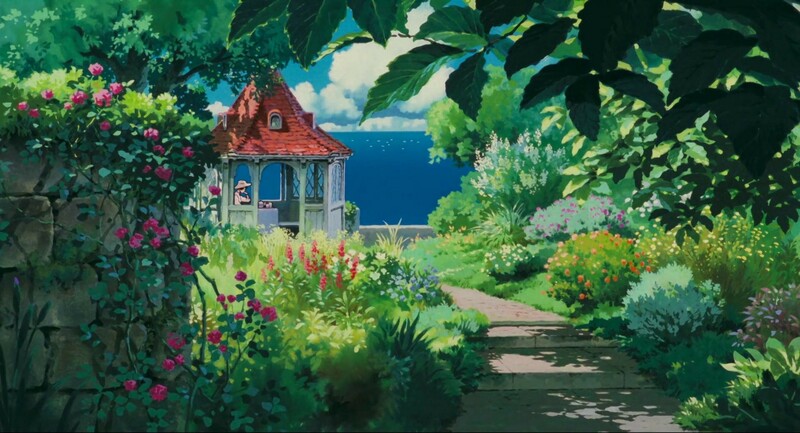 Even master director Miyazaki is constantly pushing the message of we need to live with nature and how it provides beauty to our world. So just stop and think, would you stop and trust this character if it was a spider, or a spikey demon? The answer is most likely "NO". 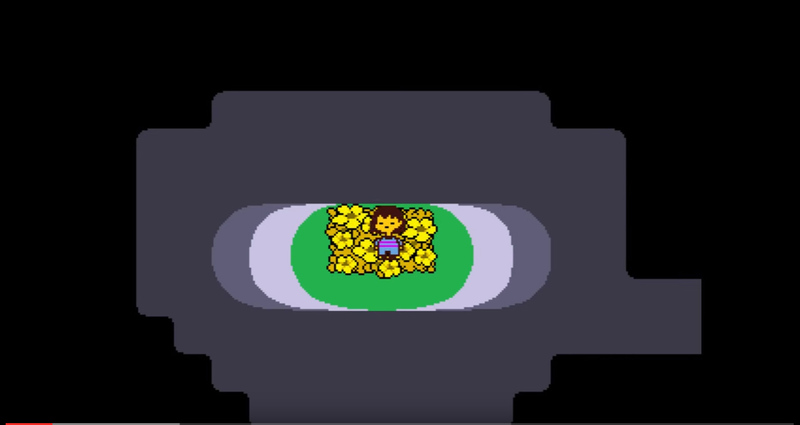 Flowey then goes on to teach us about the mini combat game with in the game. In which the player takes control of their own heart and moves it around this area. So this mini game is just so cool and smart and I am pretty sure there is so many other in depth analyses of mechanically how sound it is. But I just want to break down why controlling an actual heart is so good. 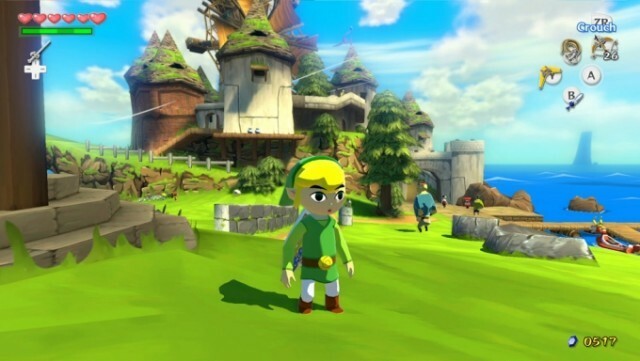 In most games we just the hearts in the corner of our screens, we understand what it is but never really build much of connection to it. Eventually players get more and become stronger because they have 12+ hearts. Yet again lets break down the heart, how we believe it is the source of our emotion, how it keeps the blood flowing, how certain words or actions can make it ‘skip a beat’. So for the player to have control of it, the heart which is not protected by bones or skin is quite scary in a way as it shows that we truly are vulnerable. Now for the final part of the break down, the part which I believe caught many of us by surprise is the twist. 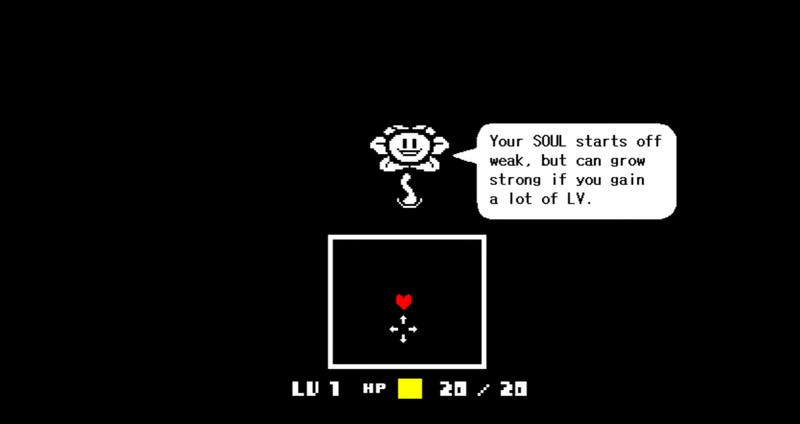 Flowey tells us to direct the heart into his ‘love petals’ so he can help us. Then we do and it almost kills us. 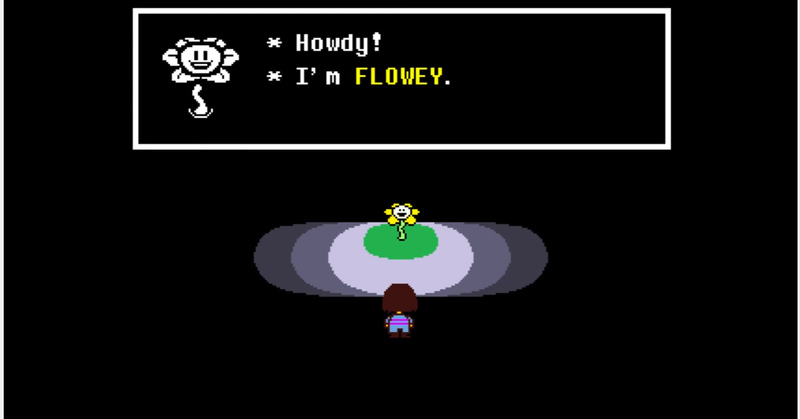 Suddenly Flowey has a new face. This is just terrifying! What a role reversal, we thought we could trust this character but no! Suddenly we are scared and think this could be it, we could die from the first encounter. We are eventually saved. But I think this tells a nice story of never judge a book by its cover. That is as far as I wanted to go as I have written quite a lot for the first, what 3 minutes? Anyway hope you have enjoyed my break down and has made you appreciate this opening more like I do. So next time you are working on an opening, think about what emotions you are trying to get across and if a simple button interaction or character shape can reinforce those emotions.